Type lovers and lettering enthusiasts, rejoice! You'll be in for a treat! 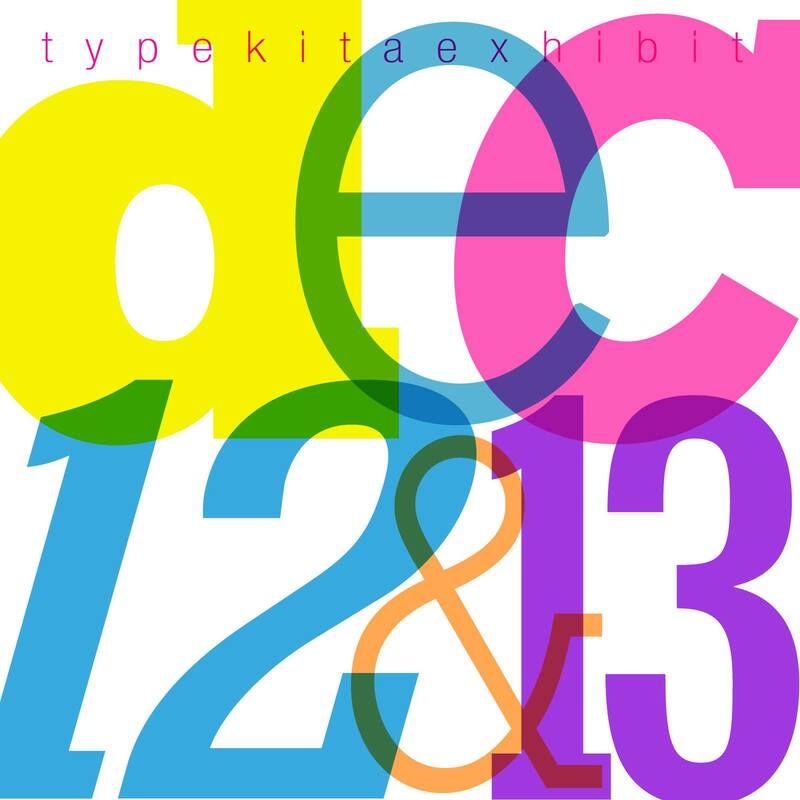 The previous Type Kita exhibits have offered the visitors with an incredible showcase of local typographic art pieces and on-the-spot workshops by some of the country's well known hand letterers and calligraphers. For the bargain hunters, there will be plenty of handmade crafts and printed goods from local entrepreneurs. 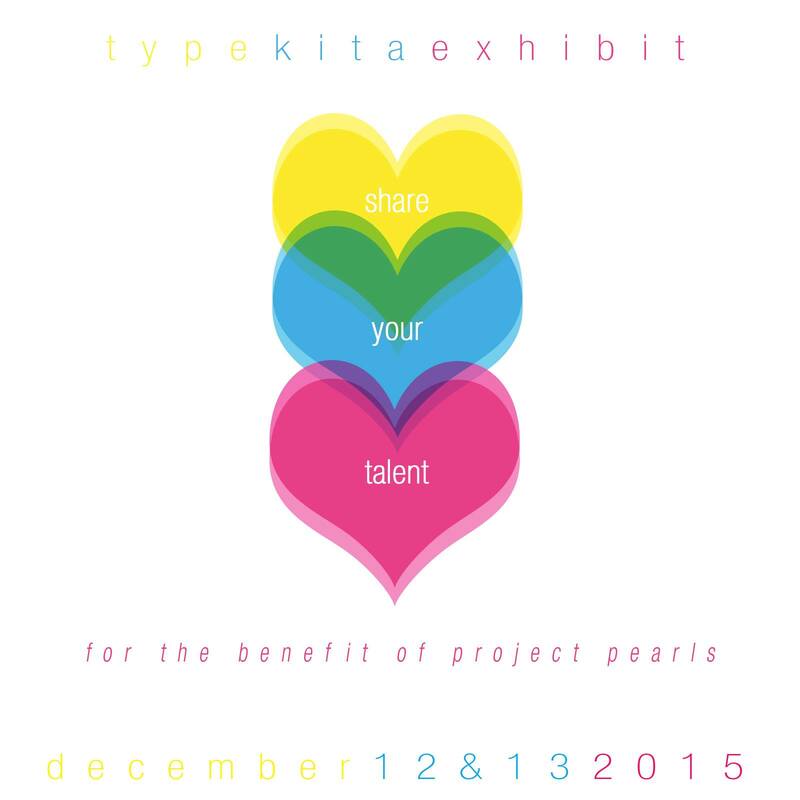 This 3rd Type Kita exhibit promises to be bigger than before with over 60 participating exhibitors and artist sharing their talent for this event-for-a-cause. 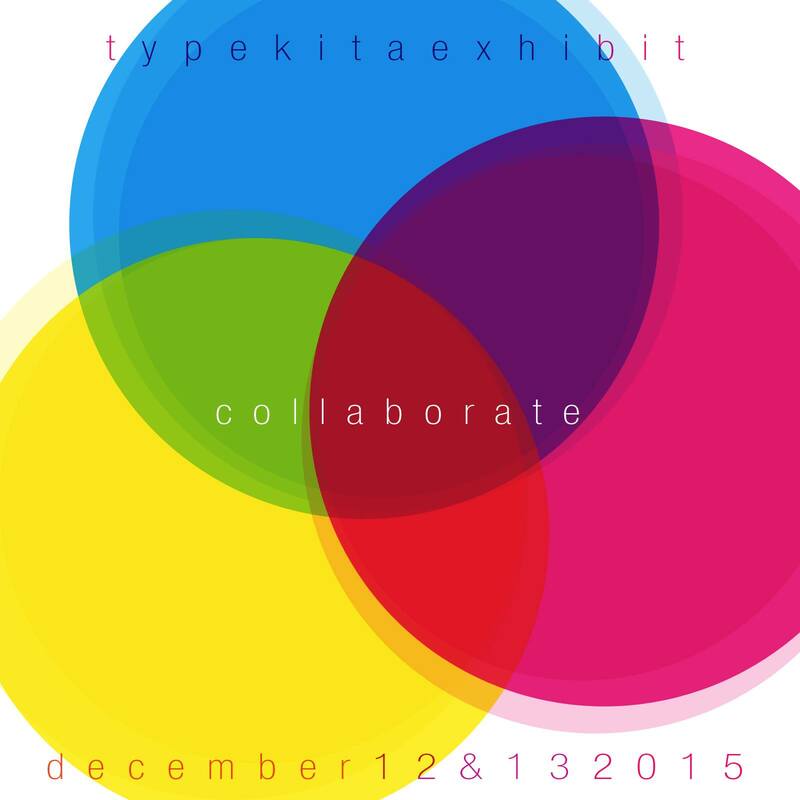 This holiday season, the Type Kita Exhibit will serve as a big Christmas gathering for enthusiasts around the metro! There will be live art, demos, art trade and gift giving activities that are perfect for holiday feast type lovers! The theme, "Pass on the Passion", aims to foster camaraderie and strengthen the local type community during the Christmas season by focusing on the value of collaboration and sharing. With this event, type enthusiasts can give back to the community and share their passion with others. 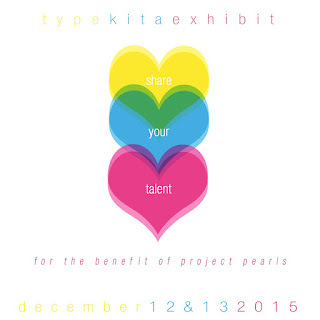 The proceeds of this event will benefit "PEARLS", a non-profit organization that aims to provide unprivileged kids with Peace, Education, Aspiration, Respect, Love and Smiles. Art Trade Manila will lead an art-exchange activity where artists and guests can bring their works or writing tools and trade it with fellow type-enthusiasts. It’s like a massive exchange gift activity, but more fun! One portion of the event will allow guests to write Christmas cards, design covers of blank notebooks and leave behind the hand-lettered pieces as part of gift kits for the kids of PROJECT PEARLS. Pass on the passion for type with free demos such as lettering, calligraphy, watercolor lettering and much more! There will also be a scheduled film showing, some live art &for the hoarders, there will also be pop-up shops for tools and type merchandise. Keep the Christmas spirit alive, they will be holding a simple get-together/Christmas potluck to celebrate the community this holiday season. You may bring food and drinks too, if you want to join in the feast! Routes and Guides in going to the exhibit. There is limited parking along Chino Roces Avenue. You may park along Guijo Street, which is parallel to Chino Roces. There is another entrance to the venue along Guijo Street, near the Sacred Heart Churct.